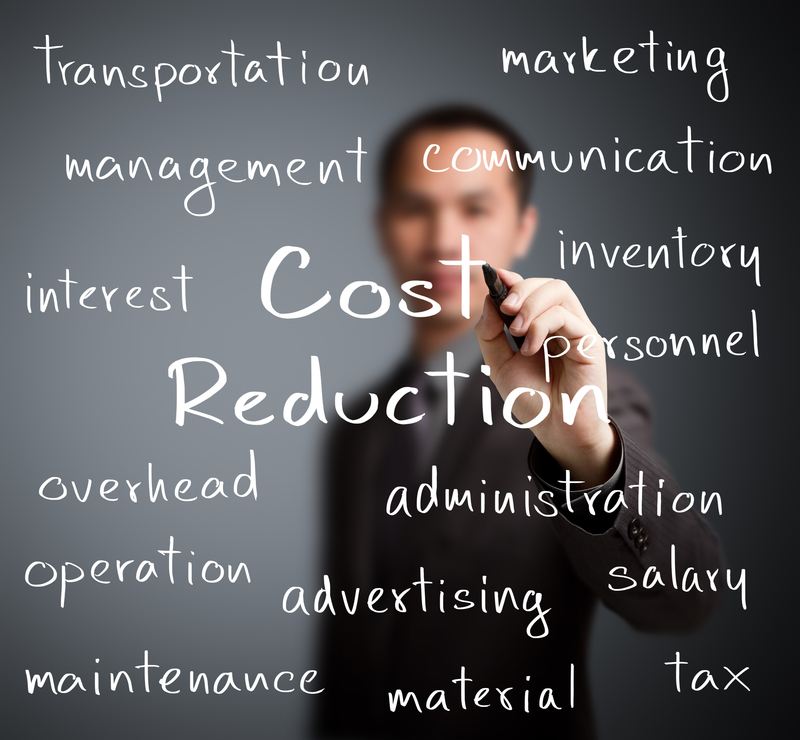 Cost management is different from cost reduction. The word “management” implies using available resources efficiently and effectively to accomplish desired goals and objectives. When costs are managed, they are restrained from growing larger than they should. The process of cost reduction, on the other hand, concerns reducing expenses that are too high. Cost Management is a very different concept from cost reduction. In terms of business practices, cost management is a much better plan of action. It indicates that your small business costs have not been allowed to grow past a reasonable level than what they are intended to accomplish. There could probably be a lot of debate over which is easier, managing or reducing expenses, but managing your small business costs is always part of a truly successful business. Every small business will at some point have to reduce it’s business costs. Cutting costs in a running small business can be difficult and it is much easier to keep control of the costs up front. But when times are good, and sales are growing, the focus of small business owners often is on managing the revenue side of the profit and loss. While revenue is being managed, “waste” is developing in the expenses. 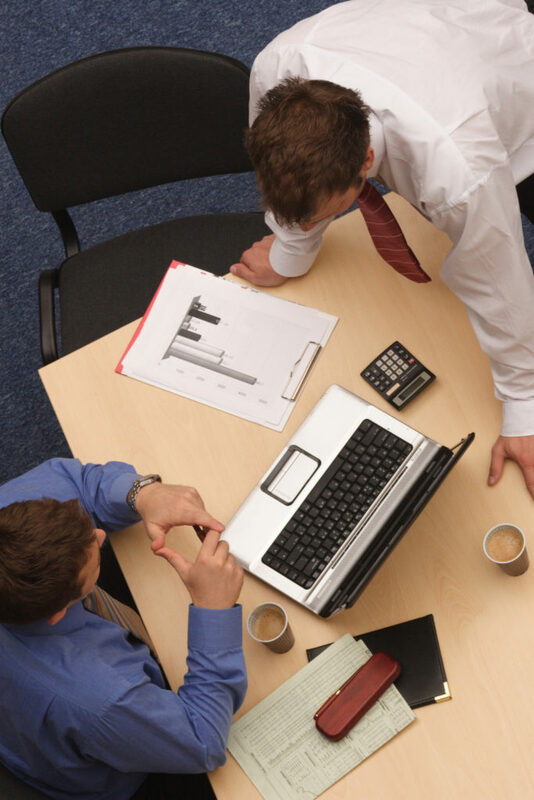 A professional business coaches cost management consulting program should follow the principle that you need to understand how to manage costs before you can implement an effective cost reduction program and begin to maintain costs at the competitive level they should be for your small business growth. If your business profitability is low and cost reductions or implementation of cost management is not going to achieve the desired results within a short time frame, your business coach will tell you that it may be more effective to focus primarily on Sales Improvement in the first instance. For true small business success a focus on sales and costs is required, but trying to target both at once can often be an overwhelming challenge, so your business coach may look at which are you can gain the most from.